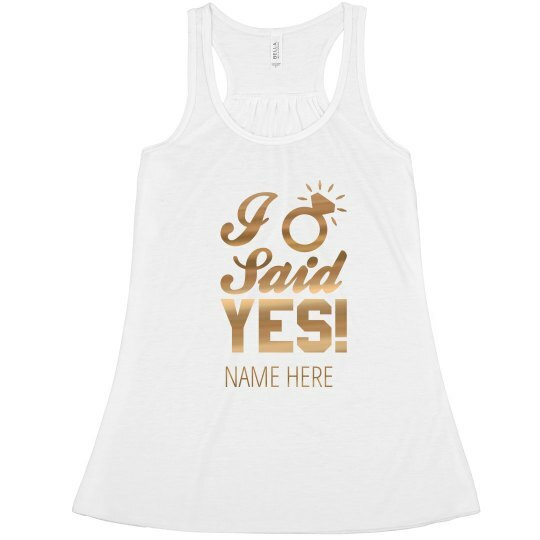 You said...YES! Congratulations! 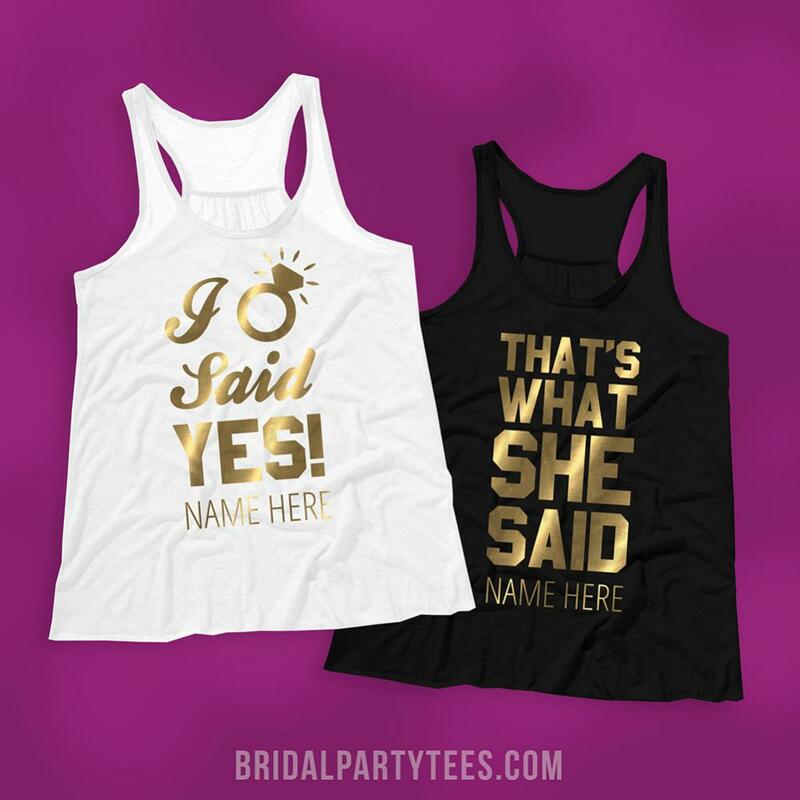 Customize a trendy, gold metallic tank top to wear during your big bachelorette bash. 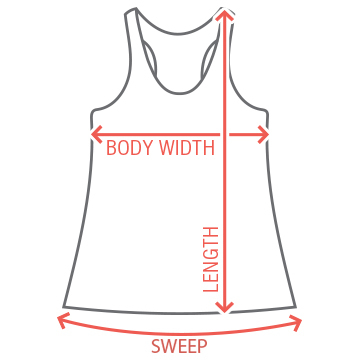 Add your own custom text to give it a special feel.